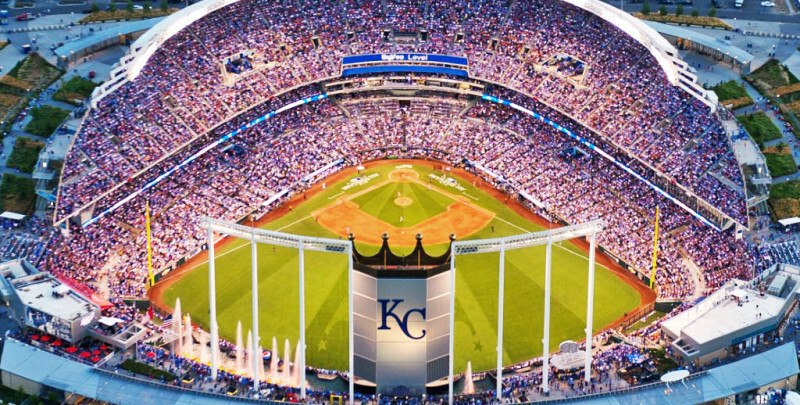 The present-day Royals defense is said to be one of the best in all of baseball history. 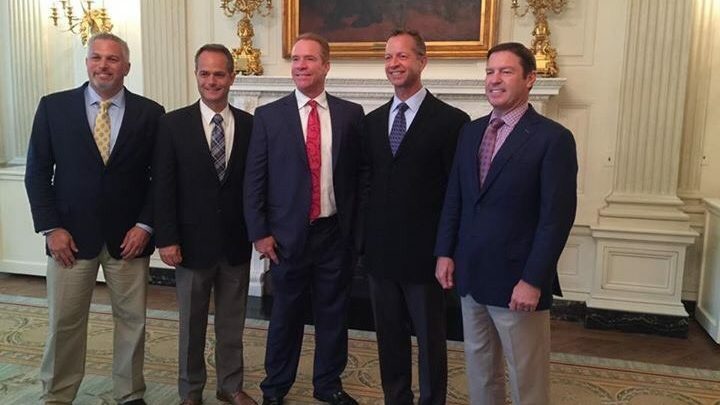 After capturing the World Series titles, the Kansas City Royals finally found time to make the customary champions’ visit to the White House. The team shook hands with President Barack Obama and took plenty of pictures. 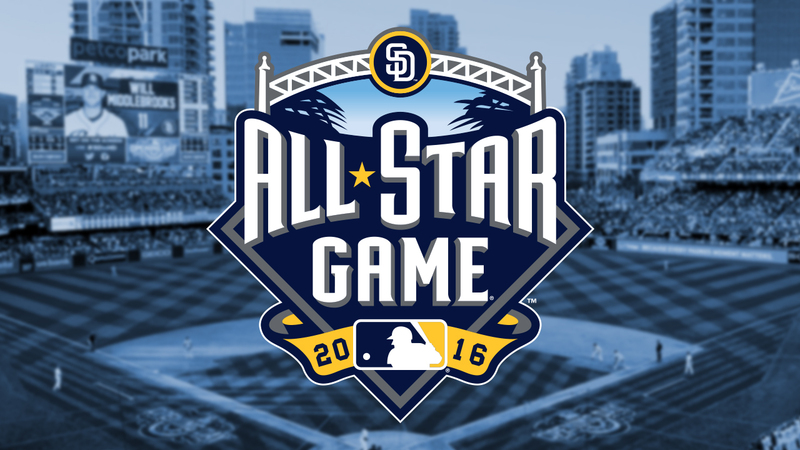 Royals fans hit the polls again this year to vote their favorite players into the 2016 MLB All-Star Game at Petco Park in San Diego, Calif. 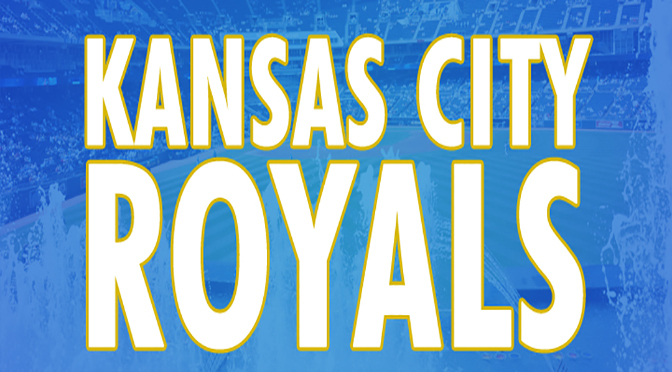 Baseball is all about numbers and this is the perfect time to crunch some and see where the Royals stand at the break. Numbers don’t lie – or do they?